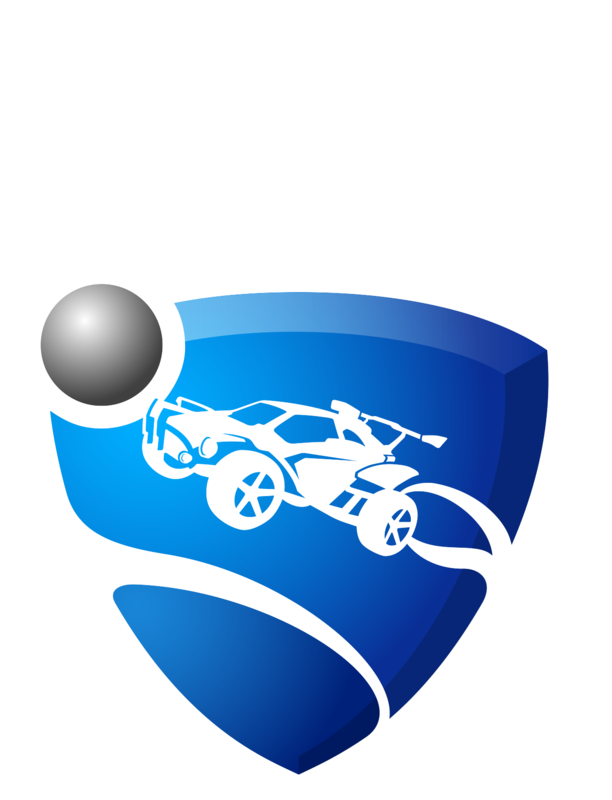 The Esports Shop is a new storefront offering Wheels, Decals (for Octane and Dominus), and Player Banners representing teams playing in the Rocket League Championship Series (RLCS). To visit the Esports Shop, select Shop from the main menu, then Esports Shop. Six items will be on sale each day. The Esports Shop will refresh each day at 12 p.m. PDT (7:00 p.m. UTC). Each item will have a timer displayed to show how long that item will appear in the Shop. Once the timer expires, a new Esports Shop item will take its place. Some items will be featured for 24 hours, while others will be featured for 48 hours. The currency used in Esports Shop is Esports Tokens. Esports Tokens and the items purchased in the Esports Shop are not tradable. Your total number of Esports Token is displayed in the bottom right-hand corner. Keys cannot be used in the Esports Shop. If you attempt to purchase an Esports Shop item but do not have enough Esports Tokens a purchase pop-up page will appear allowing you to purchase Esports Tokens through your gaming platform.